I've been on Twitch since it's birth, I've been helping the community for half of that time! 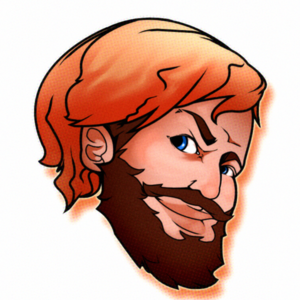 I'm a bearded Scottish variety streamer, and professional roleplayer. with a passion for cheesecake. I have more dice than a normal person should have, but I'm not normal. Experience games together with a an awesome community. I love Final Fantasy 7, it was one of my favourite games to broadcast and I think about streaming it again often! Report Zcotticus' profile for containing a lack of content. Report Zcotticus' profile for containing unsafe links. Report Zcotticus' profile for containing offensive content. Report Zcotticus' profile for containing formatting errors. Report Zcotticus' profile for containing invalid links. Report Zcotticus' profile for another issue.